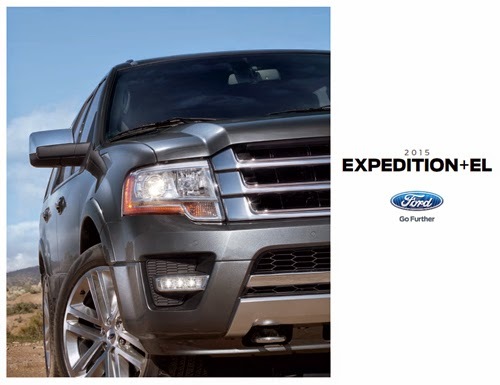 The 2015 Ford Expedition Brochure is here! If you would like to look at it or download it, you can do that now. If you are interested in the Ford Expedition here is the brochure for you. If you have any questions, please remember that our Sales Consultants are here ready to help you. Give them a call at (586) 776-7600. Roy O'Brien Ford would like to welcome our newest employee to the family, Nicole Ekmeian. Nicole is working as one of our Service Cashiers. She will be another friendly face in our Service Department, ready to help customers with whatever they may need. 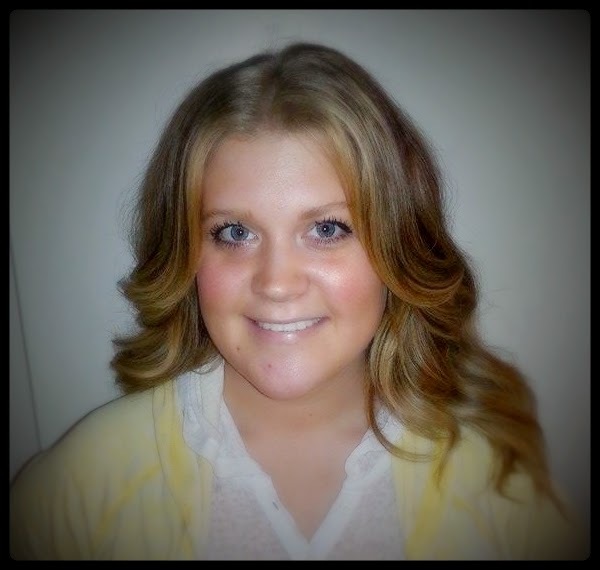 Being born and raised in St. Clair Shores, Nicole is very happy to be working at a local, family-owned business. We are so happy to have Nicole as part of our team. 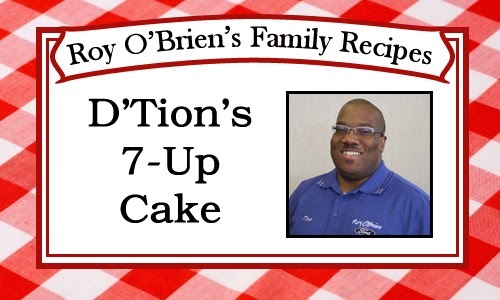 Welcome to Roy O'Brien Ford! 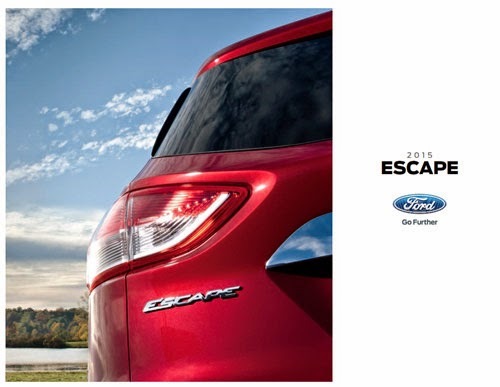 The 2015 Ford Escape Brochure is here! If you would like to look at it or download it, you can do that now. If you are interested in the Ford Escape here is the brochure for you. If you have any questions, please remember that our Sales Consultants are here ready to help you. Give them a call at (586) 776-7600. 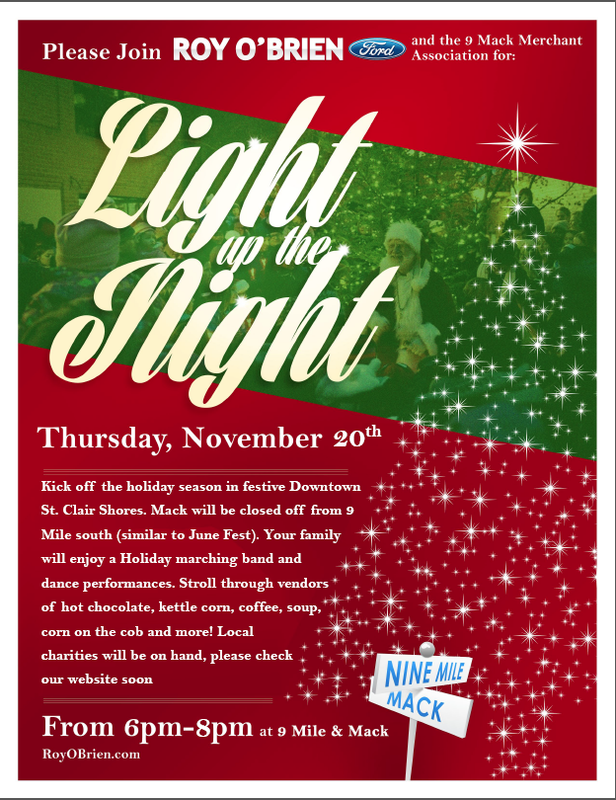 Join us for our Light Up the Night Street Festival. This event takes places on Thursday, November 20th. At the festival you will be able to enjoy local vendors, holiday spirit, good food and will also have a chance to help a local charity. Maureen Bratto, a member of the O'Brien family, has been working at Roy O'Brien Ford for 10 years. She loves this Eclair Cake because it is delicious AND easy to make. We hope that you enjoy it! Then place a second layer of crackers over pudding. Who Wouldn't Want to WIN $100 ? No purchase necessary. Stop by any participating business (to pick up your Hi! 5 Entry sheet (and your first sticker). Then visit 4 more businesses, getting a sticker at each. Leave your completed entry at whatever shop you receive your fifth sticker and you will be entered into a drawing to Win one of 3 $100 cash prizes! Prize Drawing is at noon, 10/27/14. Winners will be notified. TRIPLE your chances to WIN! Mike Deslippe has been working at Roy O'Brien Ford for 23 years. 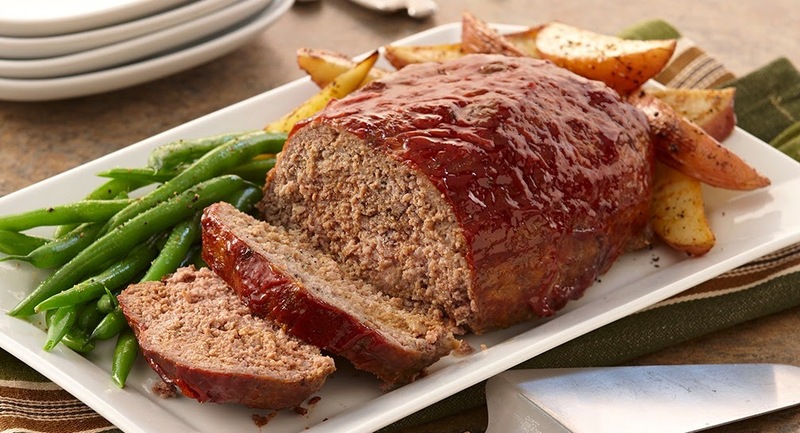 He mentioned that his wife made fantastic meatloaf, and we wanted to share the recipe. Mike says that the secret ingredient is the chili sauce. 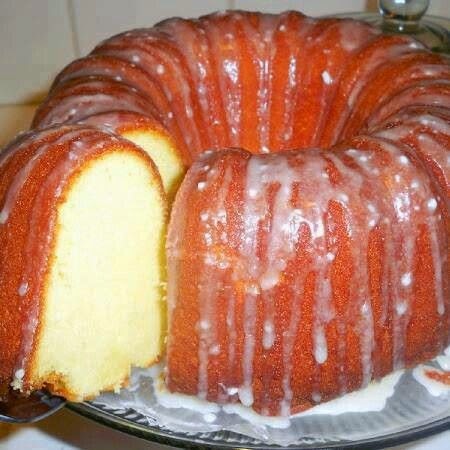 We hope that you enjoy this recipe! 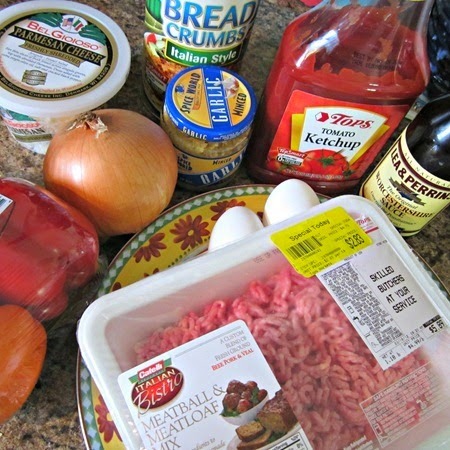 In a large bowl, combine 1/3 cup chili sauce, egg white, Worcestershire sauce, onion, garlic, thyme, salt and pepper. Crumble beef over mixture and mix well. Shape into a 9-in. x 4-in. loaf; place in an 11-in. x 7-in. 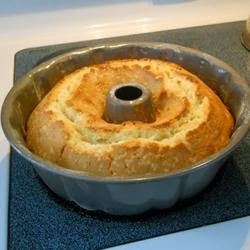 baking dish coated with cooking spray. 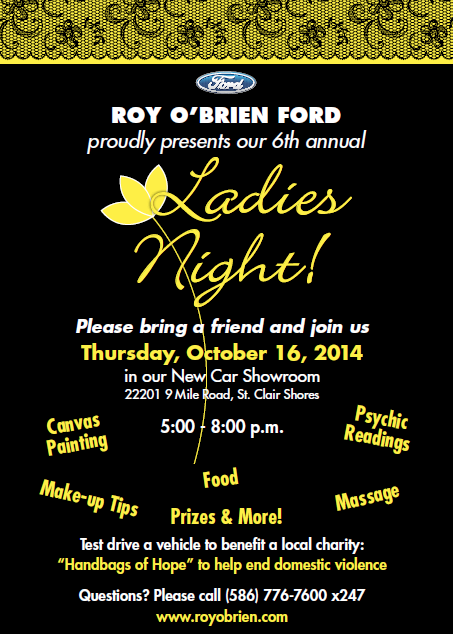 Please bring a friend and join us at Roy O'Brien Ford for our Ladies Night event on Thursday, October 16, from 5 p.m. - 8 p.m.
Test drive a vehicle to benefit a local charity, "Handbags of Hope", to help end domestic violence. We will have food from local vendors, make-up tips, canvas painting, psychic readings. massages, prizes and more!